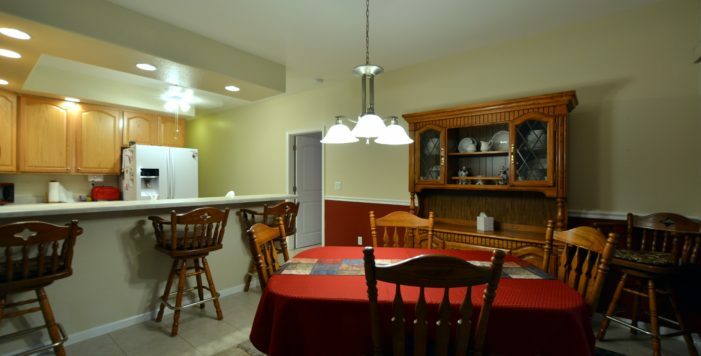 Beautifully designed ONE LEVEL-NO STEPS Mike Badolato custom built newer home with lots of curb appeal! 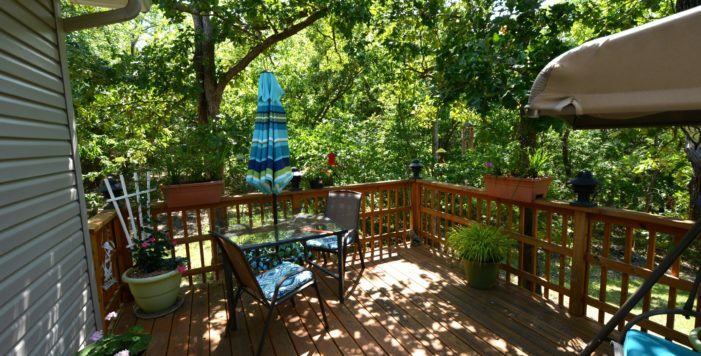 Flat lot with lovely landscaping & mature trees bringing shade to the rear deck, Brick & Vinyl exterior, enjoy viewing the deer & wild turkey in large back yard that backs up to a green space. 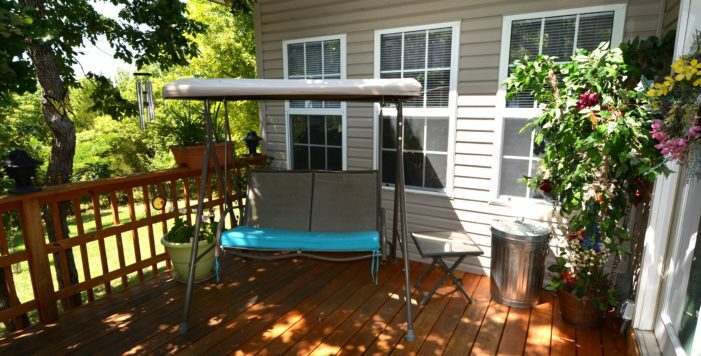 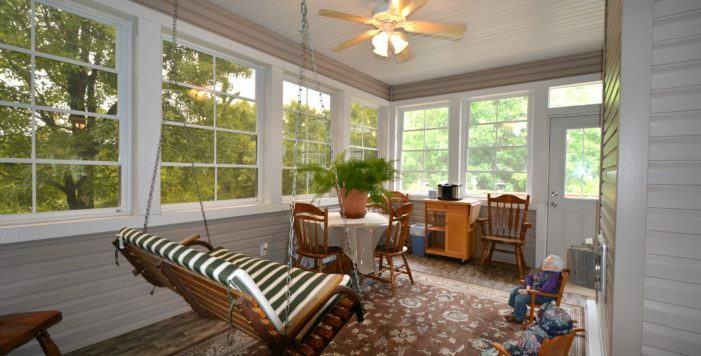 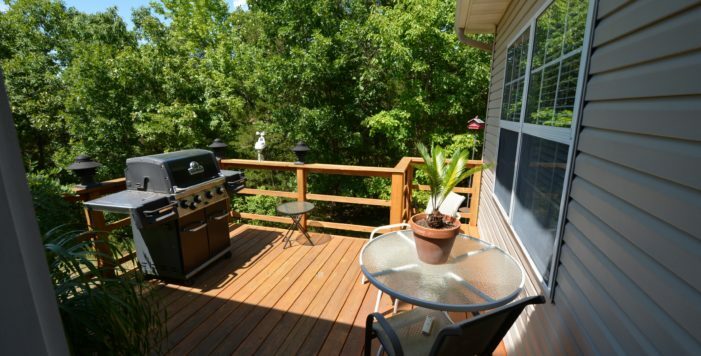 Comfortable 2050 SF w/add ’l 216 SF Three Seasons Room w/heat & deck access. 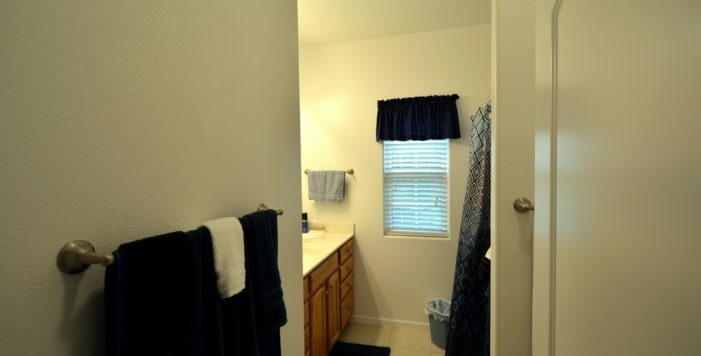 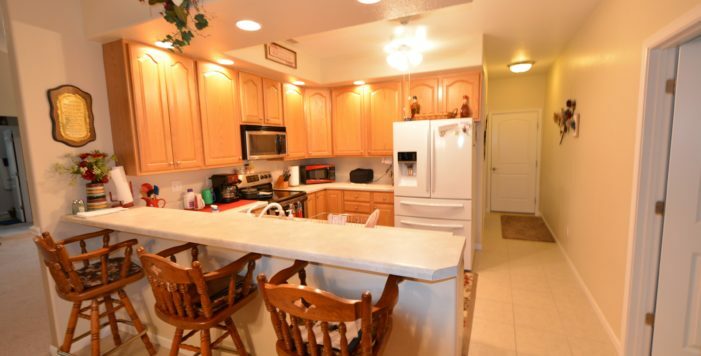 3 large bedrooms, 2 full baths, vaulted ceilings, large open floor plan, kitchen w/breakfast bar. 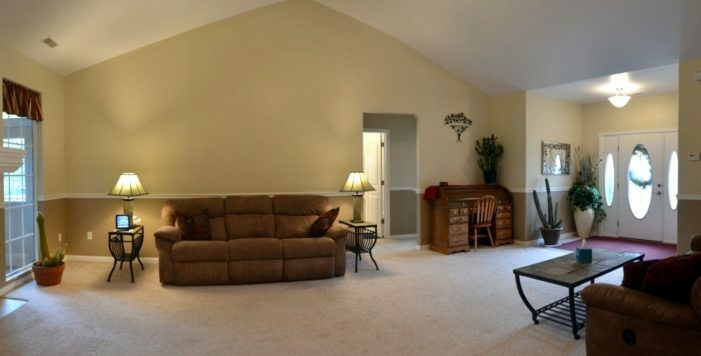 Neutral colors w/wainscoting detailing in living room, dining area, hallway and guest bedroom. 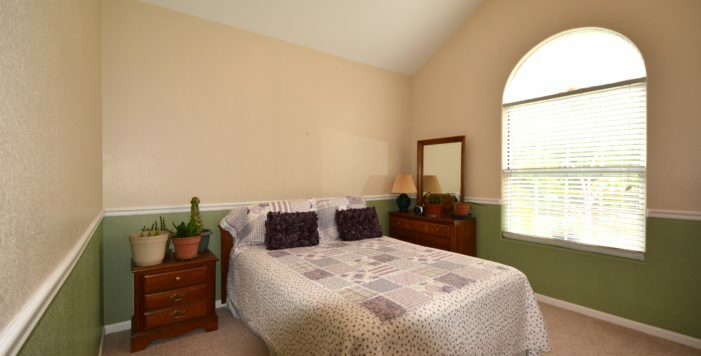 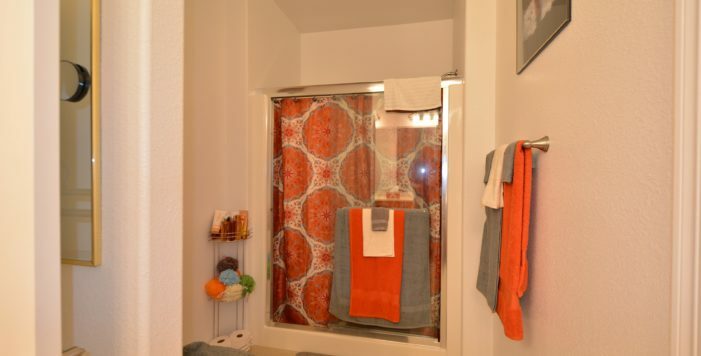 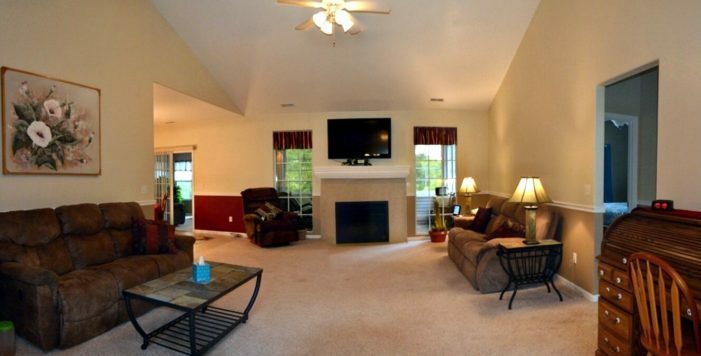 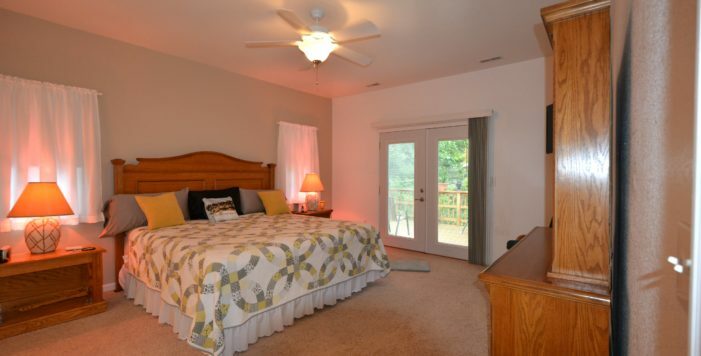 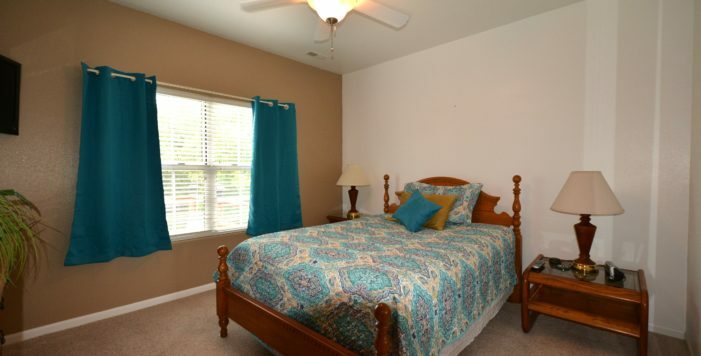 Master suite w/huge walk in closet, Office/Craft/TV room has windows all the way around. 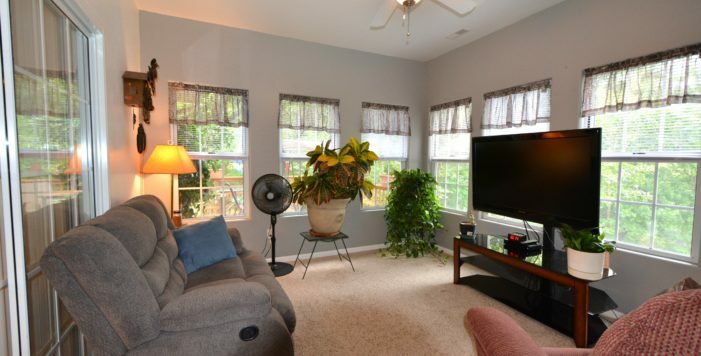 Gas Fireplace, water softener, carpet, tile, and laminate flooring. 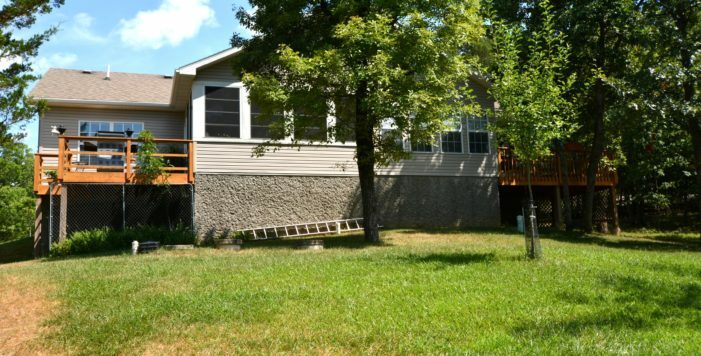 24’x24’ oversized garage with 18’ door. 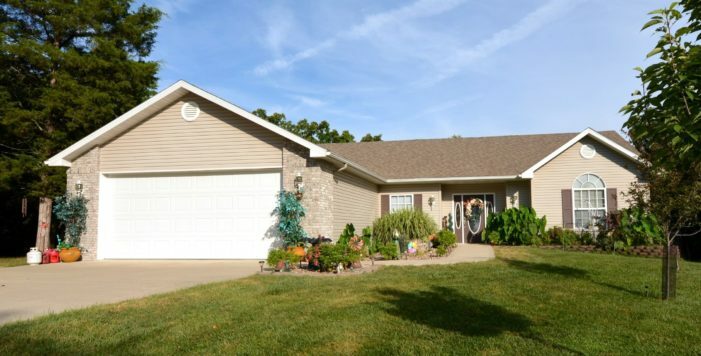 Located on Helinda Lane, right before Bittersweet off Horseshoe Bend. 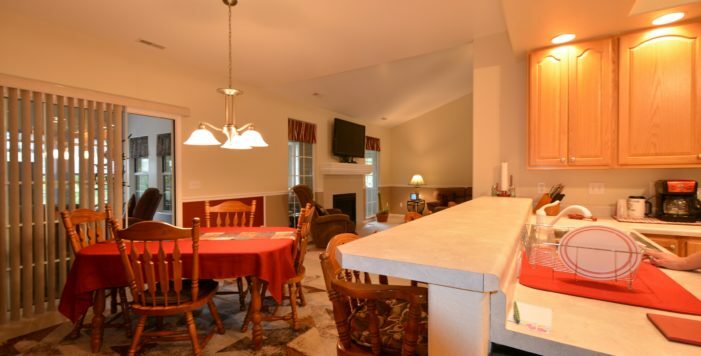 Enjoy all Four Seasons Amenities including: Hiking & Biking Trails, RV Park and Camping, 3 Private Fishing Lakes, Multiple Pools, Tennis Courts, Kay's Point Pavilion and Playground, Dog Park, Kay's Point Dock & Boat Launch, Skate Park & Basketball Courts.